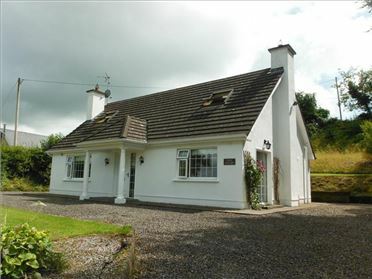 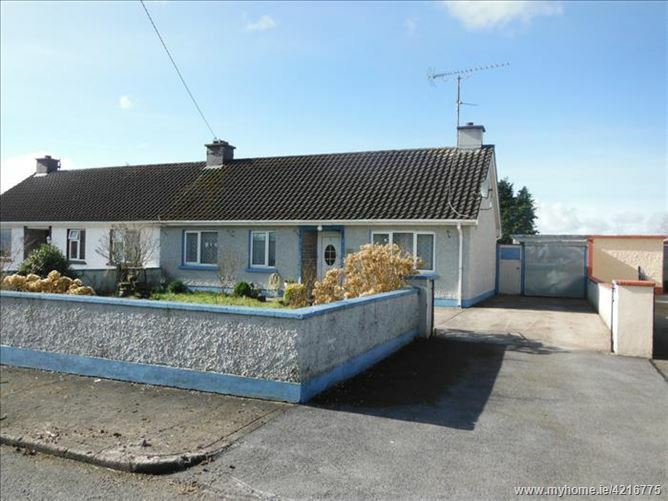 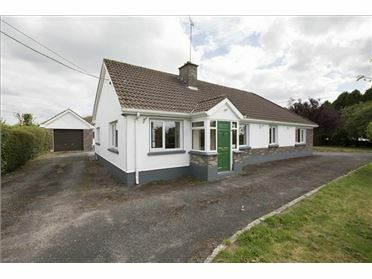 Three-bedroom semi-detached bungalow set on a large mature site of approx. 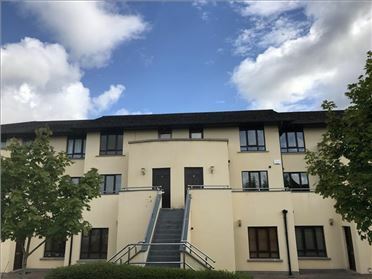 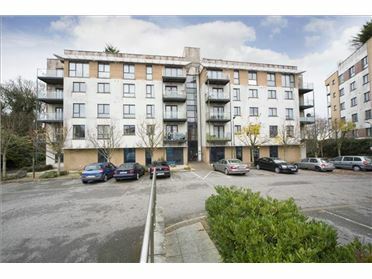 one third of an acre within walking distance to the town center offering easy access to all amenities both social and essential at your fingertips including shops, Church, primary and post primary schools, hotel making this in ideal starter home or investment. 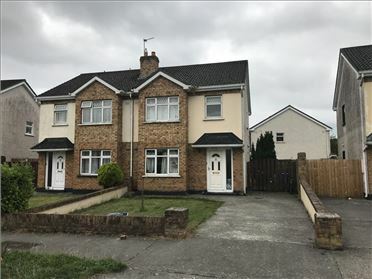 The accommodation briefly comprises of a welcoming entrance hallway with carpet flooring, sitting room with solid fuel Stanley range (heats water and radiators) kitchen with fitted units, three bedrooms and bathroom. 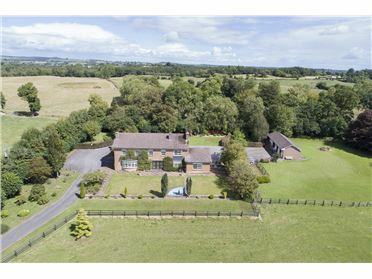 The gardens are mainly in lawn with mature shrubberies to the front. 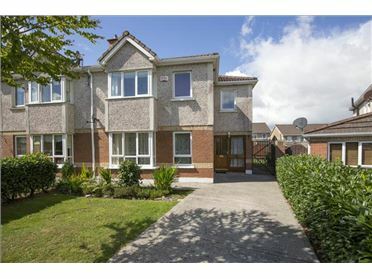 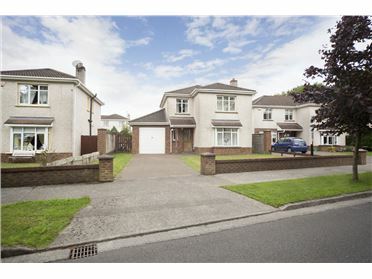 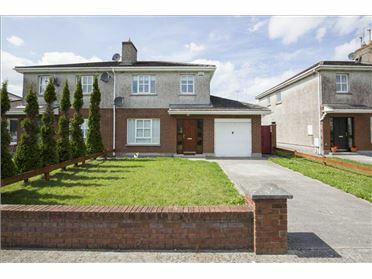 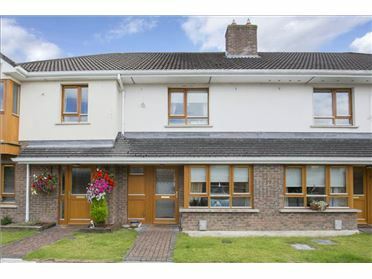 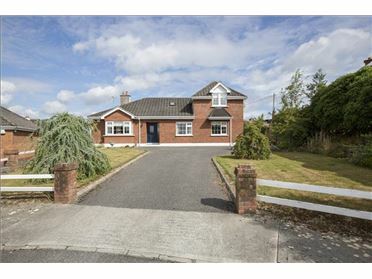 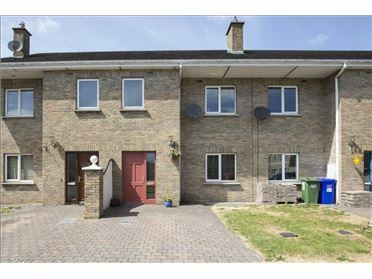 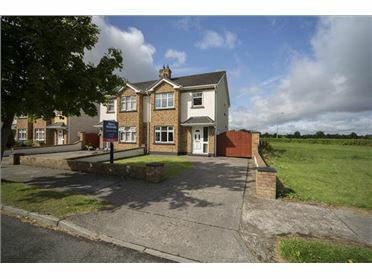 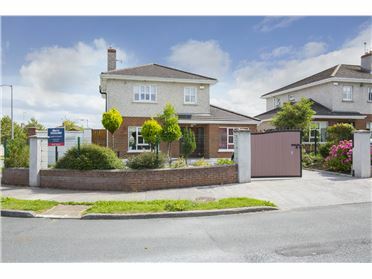 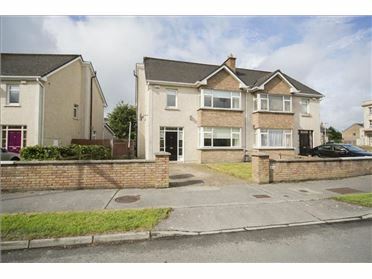 Concrete driveway offering ample car parking space and a selection of block-built sheds to the rear. 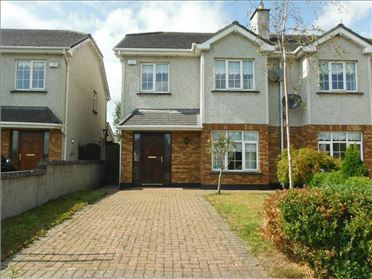 Access is gained via a double gated entrance to the front.